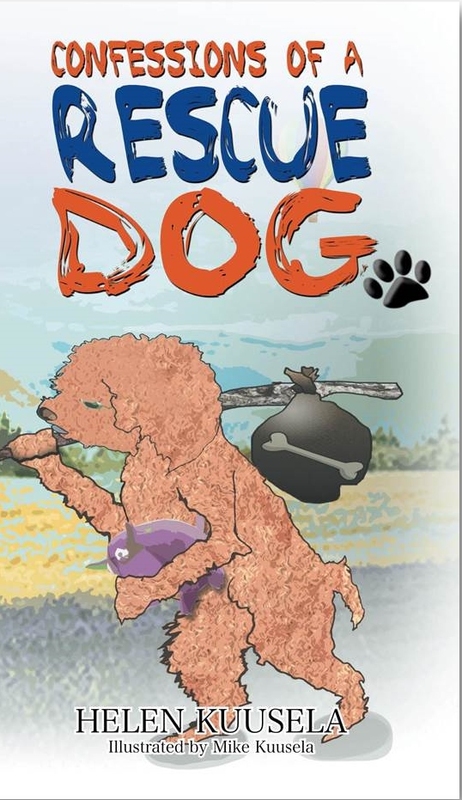 We are happy to tell followers and readers of Firdemonte Press that dear Bumble sent us a new rescue dog! Dylan told his story on mom’s blog recently. You can find it here.